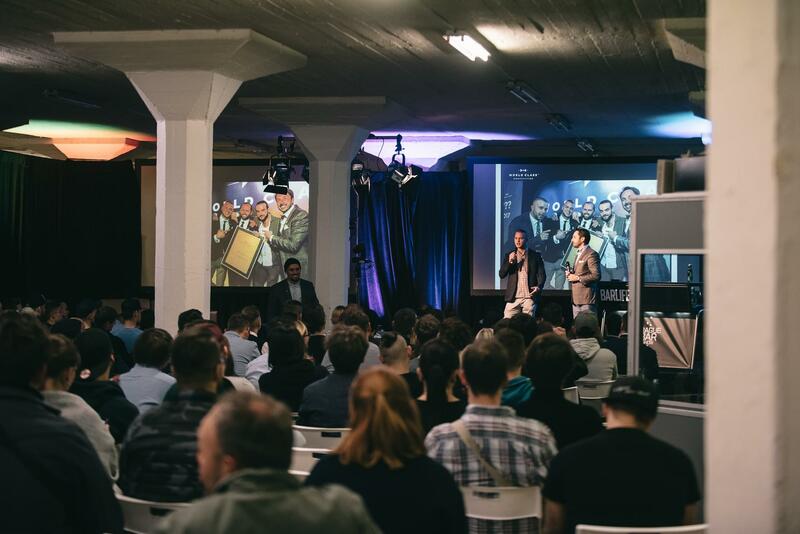 Prague Bar Show is a one-of-a-kind event in the Czech Republic. 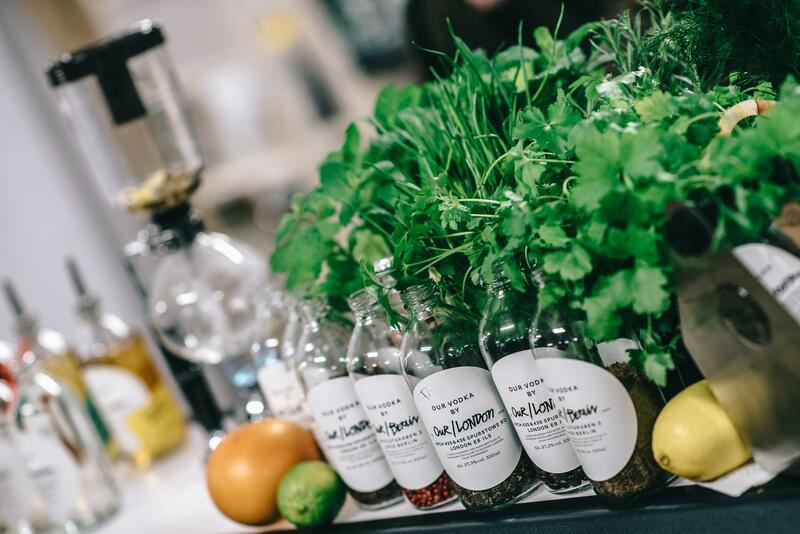 It focuses on the professional public – beverage experts – and from this year on ward the lay public as well, who grow more and more interested in details of beverage production, its history and its uses. 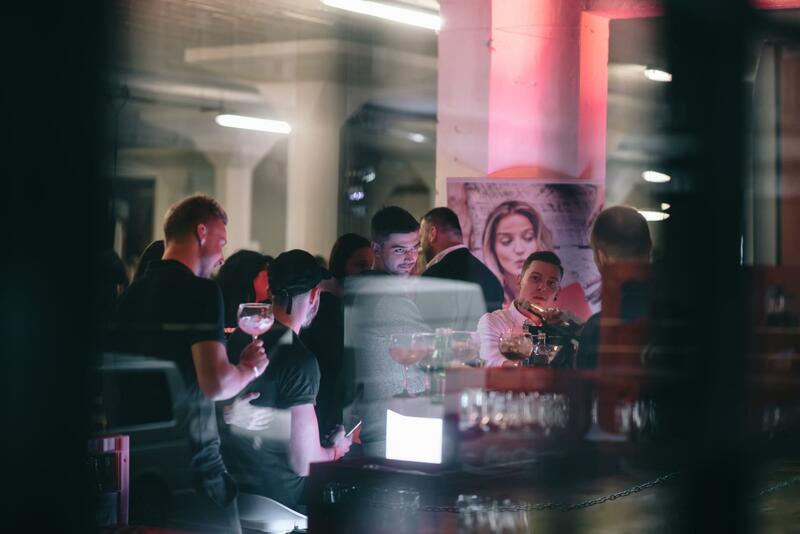 While creating the concept of Prague Bar Show, we have aimed to set up an ideal place and setting since the first year; ideal for meeting and business dealing among bartenders, owners of gastronomy businesses, producers, beverage distributors and other beverage field professionals. 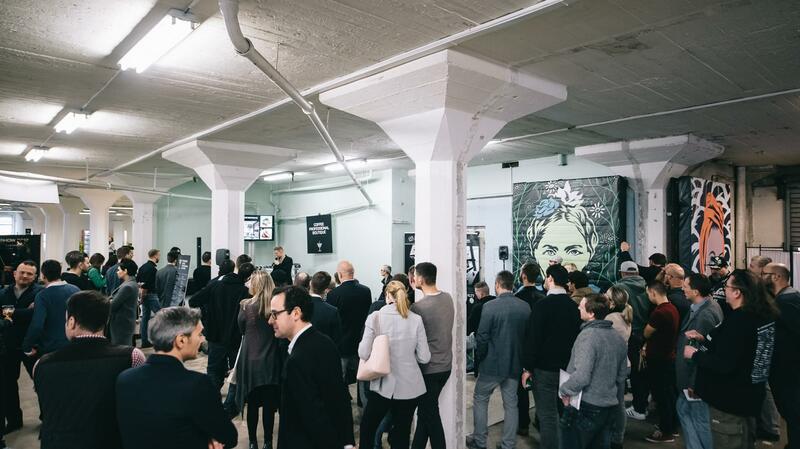 The event comprises seminars, workshops and beverage presentations. 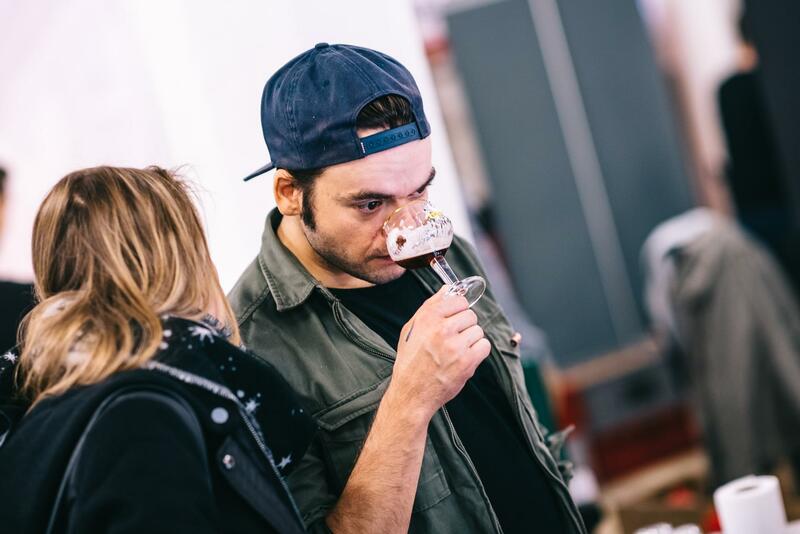 Visitors meet world leading experts, bartenders, mixologists and brand ambassadors, gain further knowledge and inspiration for their jobs and get acquainted with the latest trends in beverage industry. 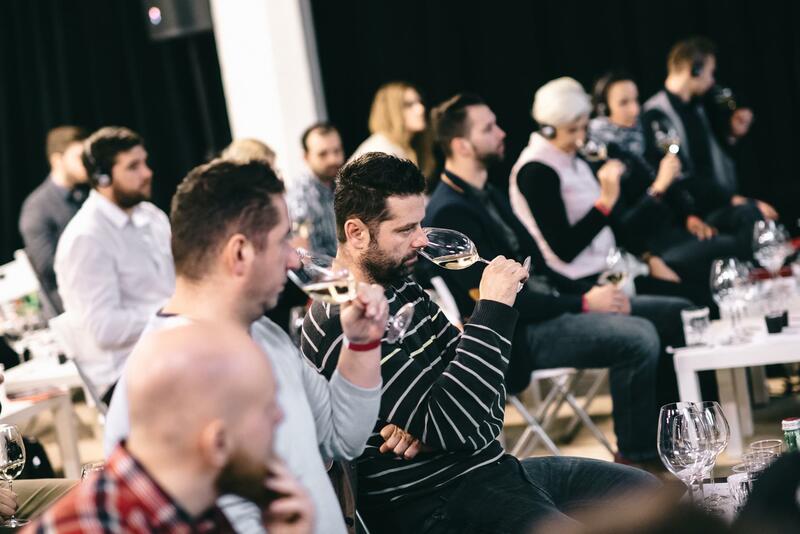 For two days, producers have a perfect opportunity to introduce their products and their specific uses to the current as well as the new consumers and to gain feedback at once. 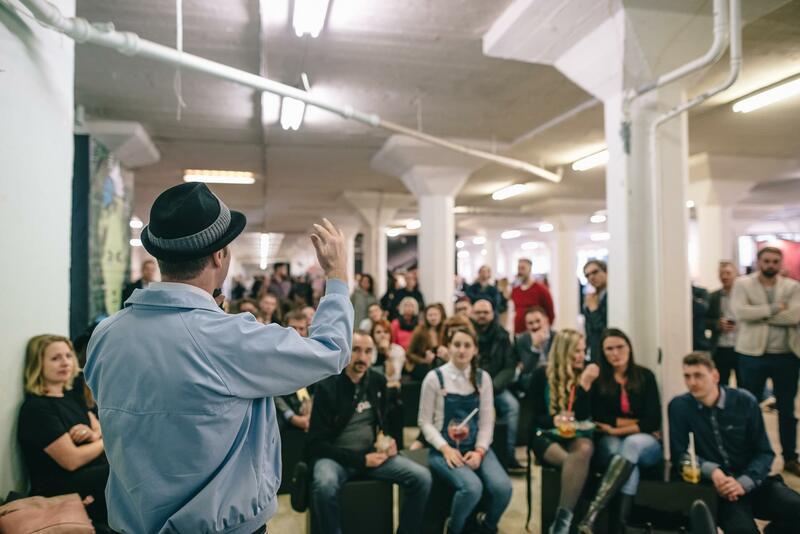 Hundreds of bartenders, bar managers, owners of clubs, bars, caffés and restaurants all over the Czech Republic and Slovakia. Big brands, family distillers, new products, spirits, liquors, soft drinks, beers, coffee etc. 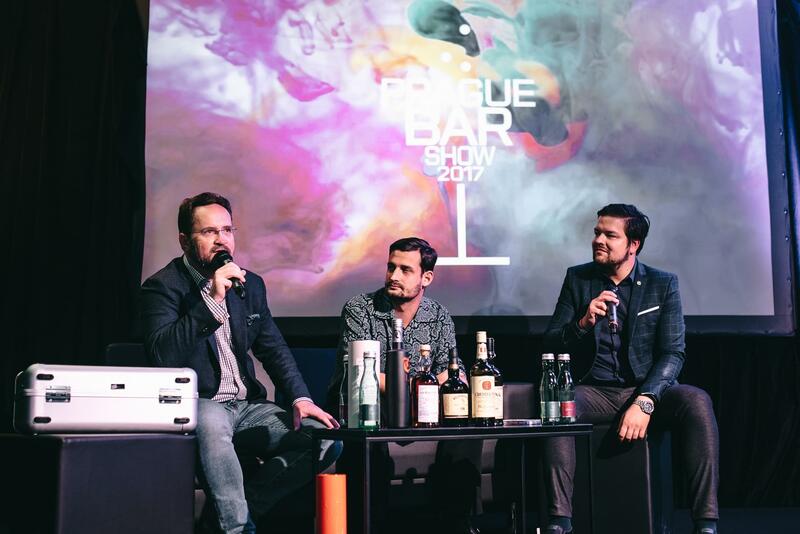 Prague Bar Show is organized by Barlife magazine, which is also its main media partner. The first issue of the magazine was published on January 2004.